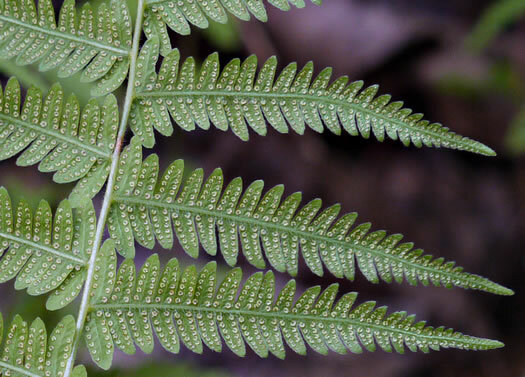 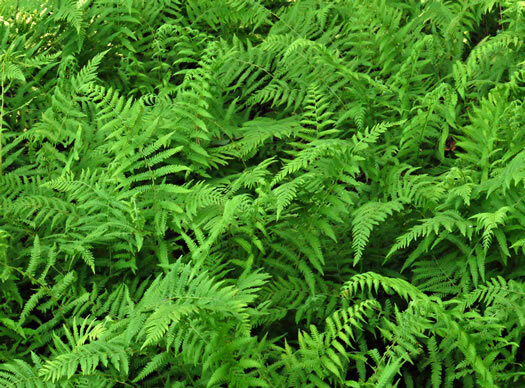 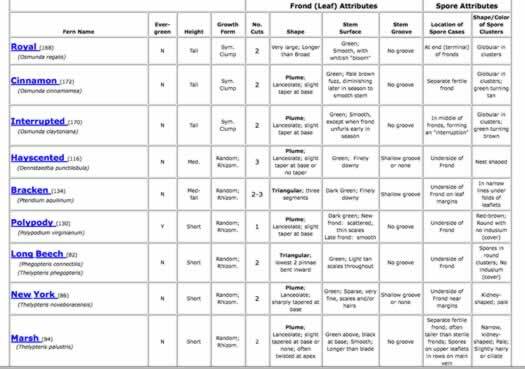 Check out the Connecticut Botanical Society's quick guide to common New England ferns. 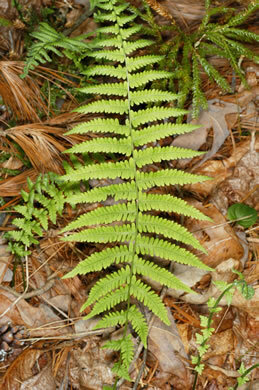 Many of the same species are found in the Southeast. 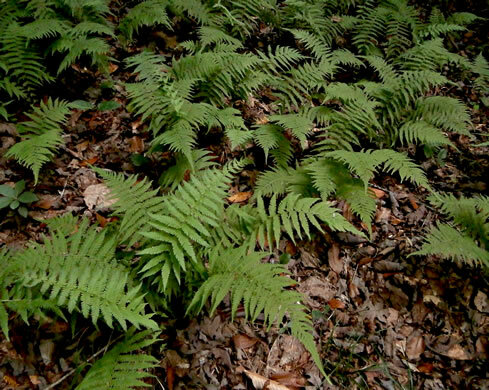 An opportunistic species that forms large colonies in forest openings, per Wildflowers & Plant Communities of the Southern Appalachian Mountains and Piedmont. 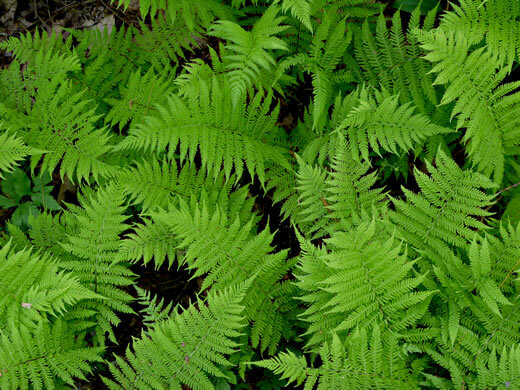 Some say "New Yorkers burn the candle at both ends" to remember this fern, per Peterson Field Guide to Ferns of Northeastern and Central North America. 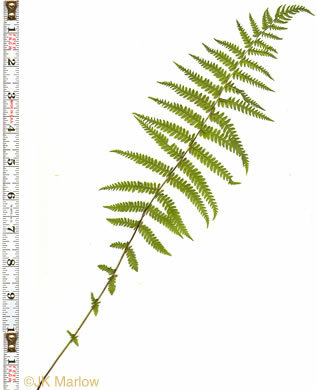 Lowest pinnae often minute in size, borne almost to ground level, per Peterson Field Guide to Ferns of Northeastern and Central North America. 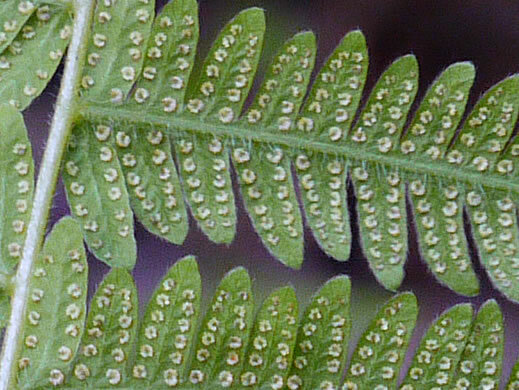 Sori small, circular, near margins of lobes, per Field Guide to the Ferns and Other Pteridophytes of Georgia. 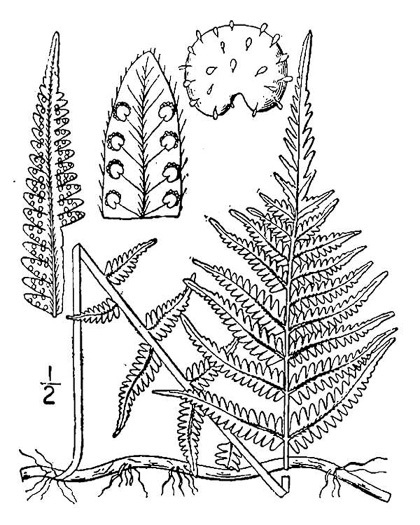 Indusium kidney-shaped, pale tan, slightly hairy, per Peterson Field Guide to Ferns of Northeastern and Central North America. 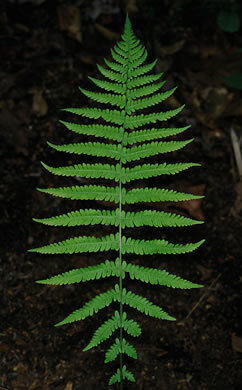 Distinctive in that the leaves taper about equally both to tip and base, per Weakley's Flora.